So, what's on the menu this week? 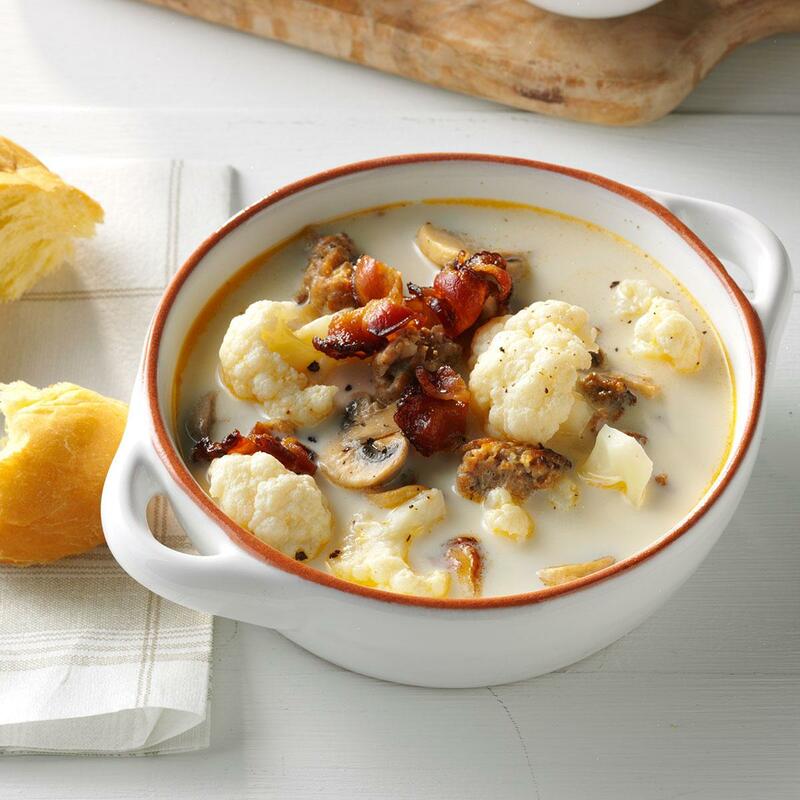 Low carb Tuscan Cauliflower Soup. The recipe comes from Taste of Home and it sounds delicious. If you give the recipe a try, let me know what you think. Looks yummy! It is soup Sunday at our house too. Ancho Pork soup with hominy. I had to Google that one. I've never heard of another single person eating hominy except my dad. The soup sounds pretty good though.